Surfing Hossegor and Moliets this month has been great. We have had a few solid swells and a few less serious days. Generally the sun has been shining and the waves have pumped. Below is a shot of a nice 10 foot swell, just after we got back from Bali. 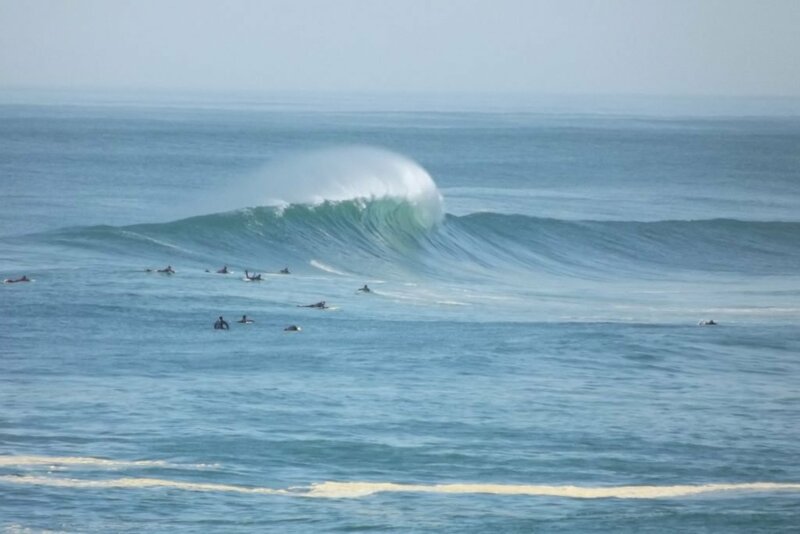 La Nord as usual was on fire and handled the bigger swells as its always does, producing some evil big pits for the chargers. 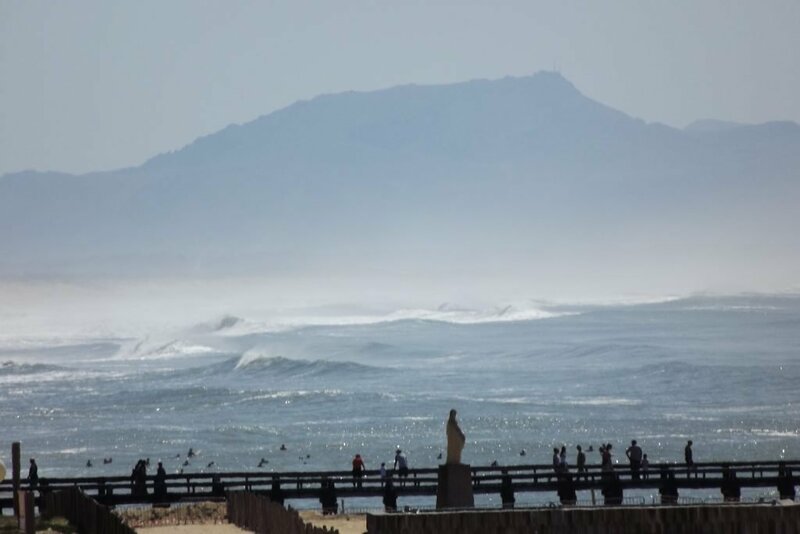 This place has a habit of producing the most amazing world class waves with the same totally world class beaches and weather. Wether you surf or not hanging on a beach like this isnt too bad ! 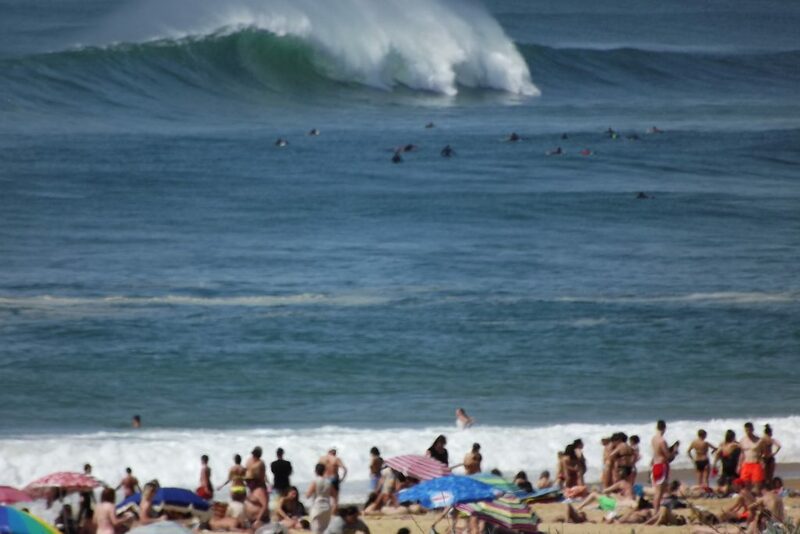 Its not all about the super world famous breaks around Hossegor though. 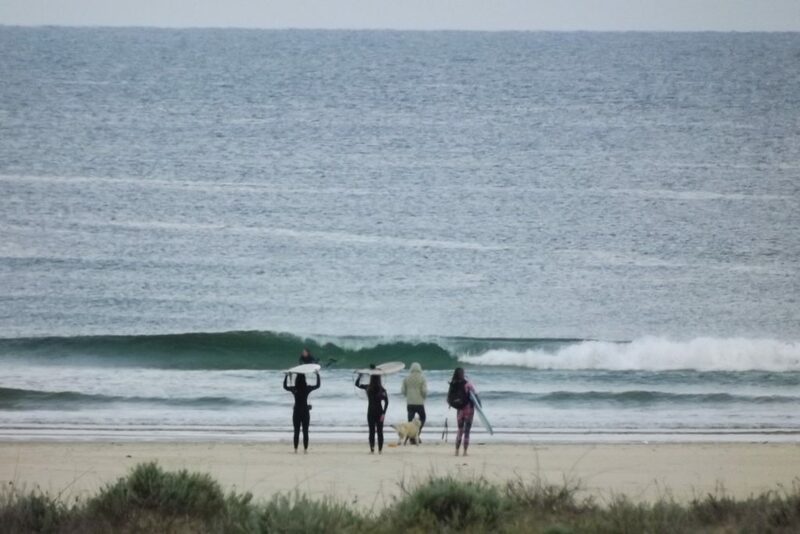 If you are local or if you take a guided surf day you can be off the beaten track in no time a find some little beauties like this wave. Have a look at our surf guiding page if this takes your fancy. We are here and open and surfing all the time. We have a range of services from , small groups , private lessons and guiding. Have a look here to see what would suit you. 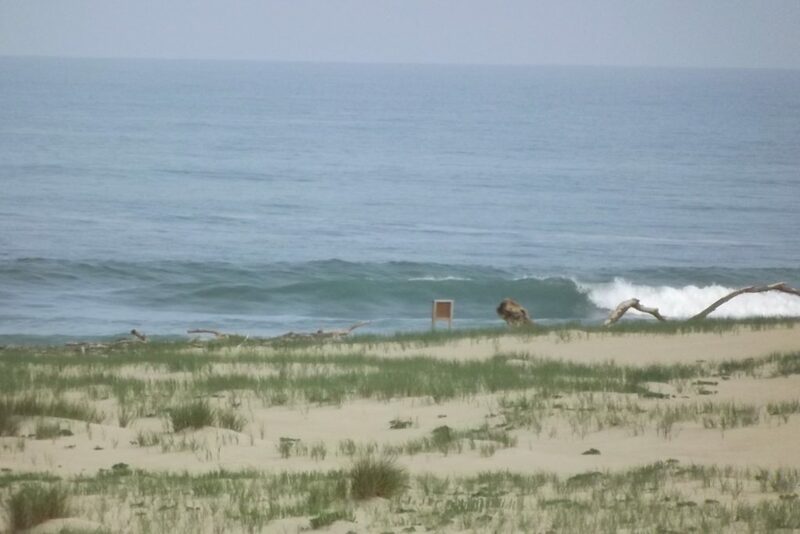 Please dont hesitate to contact us if you want to go surfing. Copyright © 2019 Surf Lessons Hossegor. Powered by WordPress. Theme: Spacious by ThemeGrill.